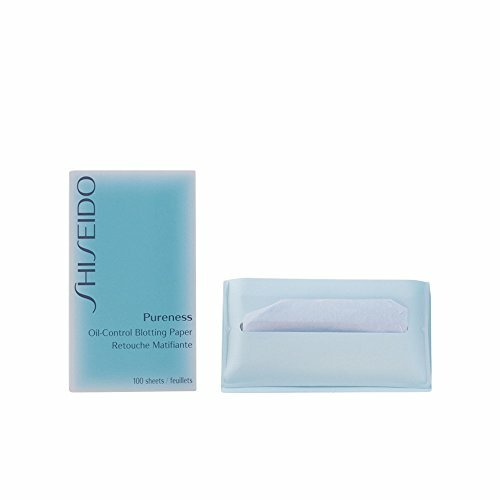 Shiseido Pureness Oil-Control Blotting Paper. Unisex, 100 sheets. Recommended for normal skin.